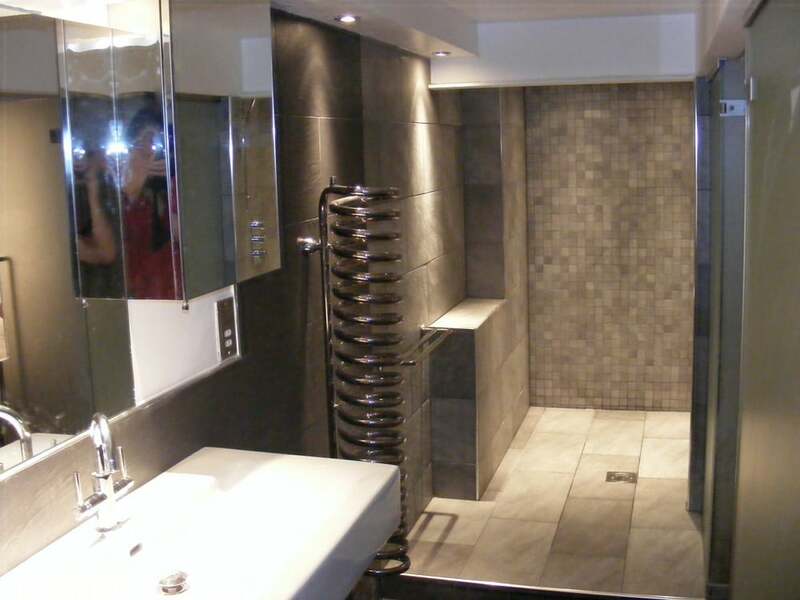 We offer total bathroom remodelling services, with our team of skilled and certified specialists. Whether you want to maximize a little bathroom, want to restyle or redesign, or want to develop a brand new en suite, we have the knowledge to help you. Renovating your bathroom needn't be a headache. 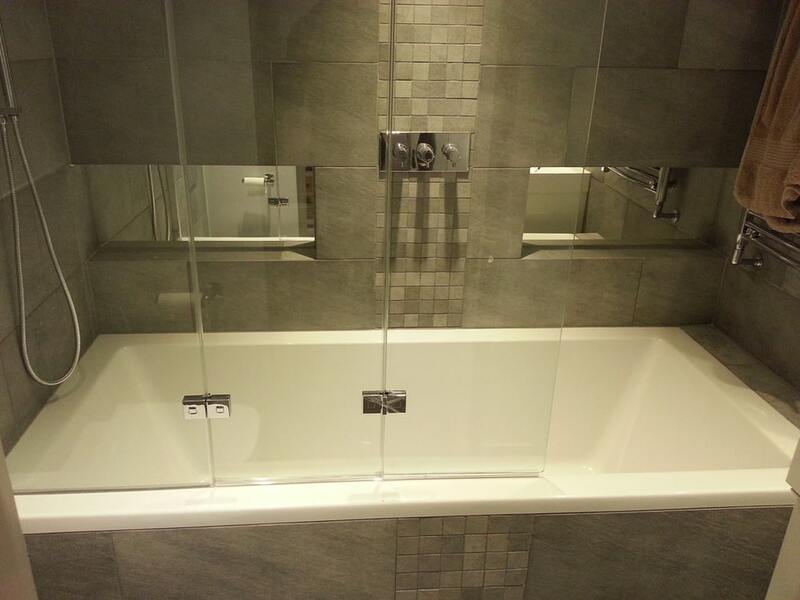 We value our customers bathroom design ideas, whatever their budget plan. We work with relied on and experienced experts to provide a brand-new bathroom that is completed on time and to the highest requirement. We offer the optimal balance in between quality and budget when it comes to bathroom refurbishment and fittings. With years of experience and the best bathroom fitters in Dublin at our side, we are able to complete a large selection of repair and fitting services with speed and diligence. If you have a broken shower door and require tiles installed, you know you have to find a bathroom fitter fast. Tired of your outdated bathroom? If it's time for a bathroom renovation ideas, it's best to call in the experts in Dublin. We are experts in small bathrooms in Dublin and our professional designers can create a luxury in even the smallest of spaces. Achieving flawlessly functional and attractive kitchen and bath design in Dublin requires a professional who specializes in these spaces. One stop destination for your bathrooms suits and bathroom products like furniture, showers and suites. When looking for bathroom furniture we are the one stop shop. Supplying everything you need all at the highest quality. Modern Bathrooms supplies the optimum balance between quality and budget when it pertains to bathroom refurbishment and fittings. With years of experience and the very best bathroom fitters in Dublin at our side, we have the ability to complete a wide variety of repair and fitting services with speed and diligence. You know you need to find a bathroom fitter quick if you have a broken shower door and need tiles installed. The process of bathroom repair is lengthy and complex, so why not leave it to the professionals? Whether you need a complete bathroom fitting service or a light repair, we have you covered. 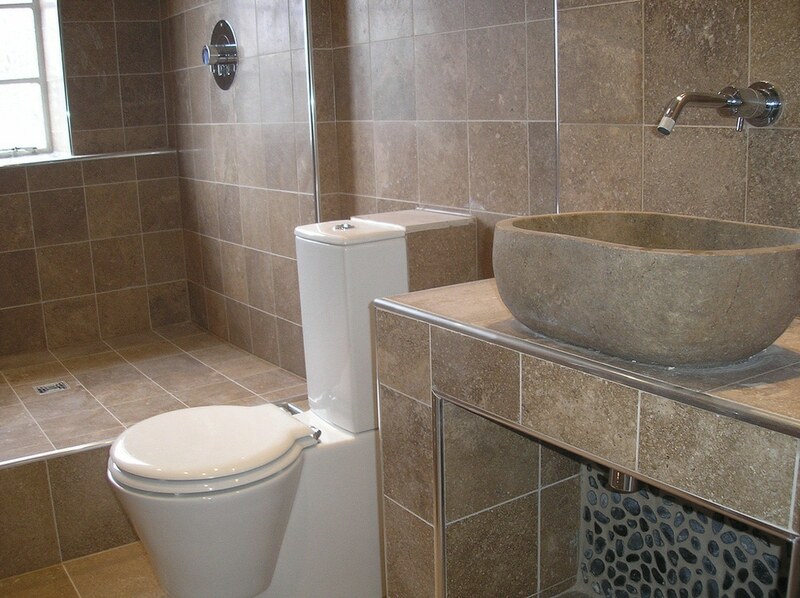 We specialize in bathroom refurbishment and fitting work for all sorts of bathrooms no matter the size or design. All you need to do is call us and let us know how your dream bathroom should look like and we will make it reality sooner than you think! Budget-friendly work – Just tell us the price range of your bathroom renovation project and we'll make it all “fit” together. 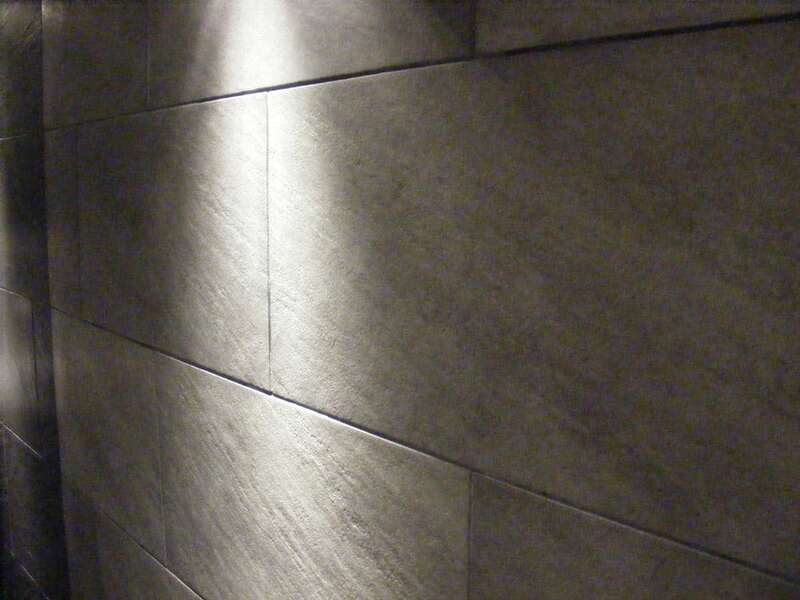 Flexible work hours – The bathroom fitters Dublin can do their job around your schedule. Fully insured workmanship – The absolute best bathroom fitters are insured so you can be sure that your property is in safe hands. By using our own extremely proficient groups we are able to undertake all elements of your brand-new bathroom installation. 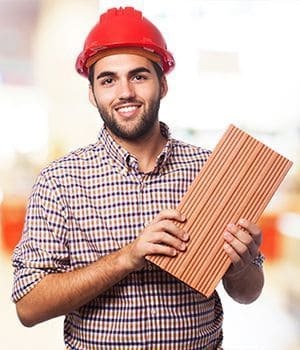 You'll have your own dedicated group from the start, so there's no waiting on different tradesperson, which means your bathroom will be finished on time and with the minimum of disturbance to you and your household. Removal of your old bathroom: We’ll fully protect you home, remove your old bathroom and dispose of all materials and rubbish. Construction work: We will fully prepare the room, plaster the walls, make good the floor and make any alterations to the room as required. All of our team are fully qualified builders and should you require a room to be reconfigured or even a new room built we can handle it! Plumbing Work: We’ll undertake all plumbing works as required and if you’d like to add underfloor heating, a hot water cylinder or a new boiler we can do that too! Electrical Work: Full wiring including lighting, shaving sockets, heated towel rails, extractor fans, heated mirrors and other fittings as required. Decoration: Full decoration of the room including painting of walls, doors and skirting. 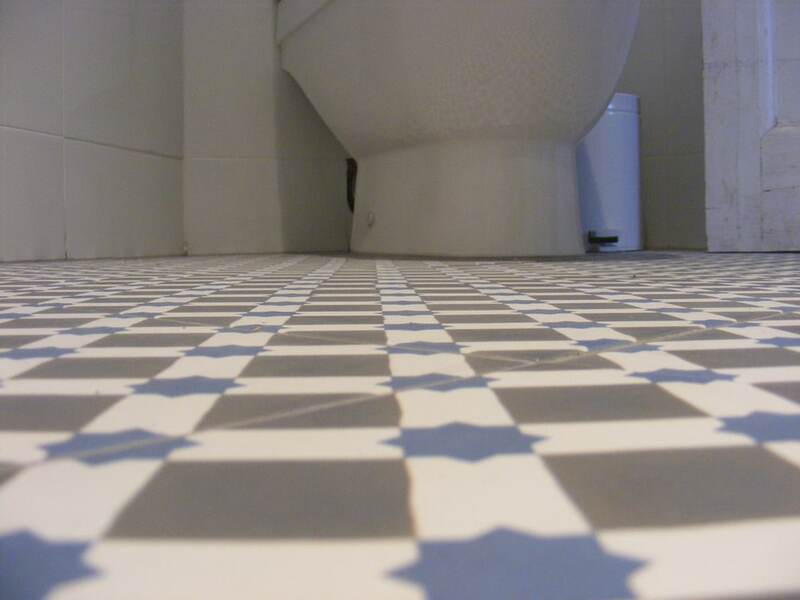 Tiling and Flooring: Tiling of walls and floors. Addittionally we can supply and fit a wide range of flooring including specialist non slip and Altro type flooring. 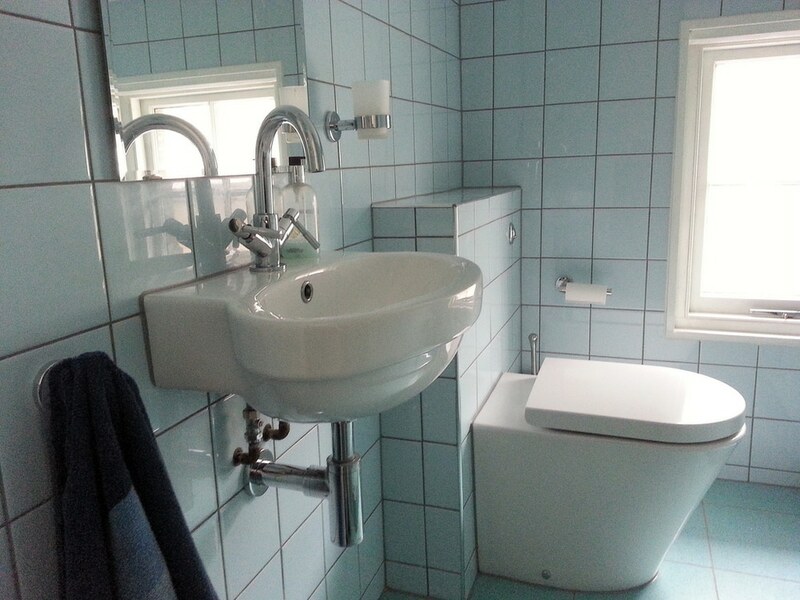 Installation of Furniture and Fittings: Installation of bathroom suites, showers, bathroom furniture and fittings. And if there is anything else you require you only need to ask! Replacing your bathroom can seem a little intimidating in the beginning but we're here to make certainties run efficiently and to ensure that you get your dream bathroom with the minimum of difficulty. We offer a FREE quote service, we'll come and listen to exactly what you're trying to find in your brand-new bathroom then we'll offer you with a complete comprehensive quote for the works. So if you choose to proceed we will come back once again to settle the style and make sure that every little information is taken care of. If you're believing of upgrading your bathroom give us a call, we 'd be pleased to assist you in bringing your dream bathroom to life! Book your free site survey and quote now! We have worked onmany types of projects and are very proud of the expert finish we achieve. Our gallery shows our finished projects. John and his crew were very friendly and very hard working - they came early in the morning and worked on weekend as well to get the job finished as fast as possible - they were all the time wanting to work the hours that suited me. They started work on Monday morning and having worked hard all week, all day Saturday, they finished on the Sunday! John and his man were here very early every single day, were efficient and knew exactly what they were doing. At one point John even offered to buy extra tiles himself so that the bathroom was finished off to a standard he was happy with. I will defenetly recommend Modern Bathrooms to all my friends and family, Thanks!